Andreas Jakele | Jakele Cartridge Pouch | Weapons Jakele - Your partner for hunting and nature. 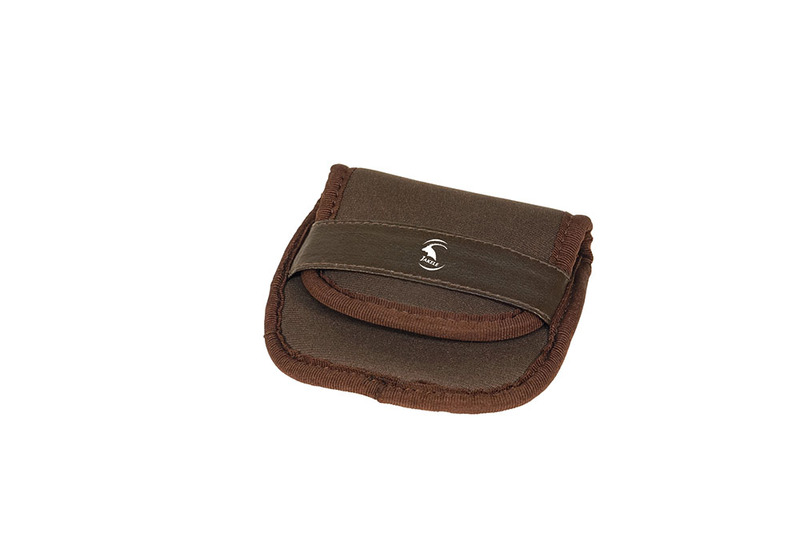 Cartridge pouch with belt loop and exible loops for 6 ri e cartridges. Suitable for rifle calibers from .22 Hornet to .300 Win. Mag.